Jaguar Land Rover Invests in Transit App! We’ve shared about InMotion before and discussed the variety of companies that they have invested in. You may remember that InMotion will work on “developing and investing in new technologies, business models and entrepreneurs to deliver innovative transportation services that meet the new needs of everyday travelers.” Some of these new needs include, ride sharing, car sharing, and on-demand services like grocery deliveries. In 2017, the group invested in 11 different companies including Lyft. To add to this impressive lineup of ventures, JLR recently announced that has invested in Montreal-based journey planner app, Transit. The app has been integrated into a range of mobility options including Uber, bike share, car share, public transport and walking. 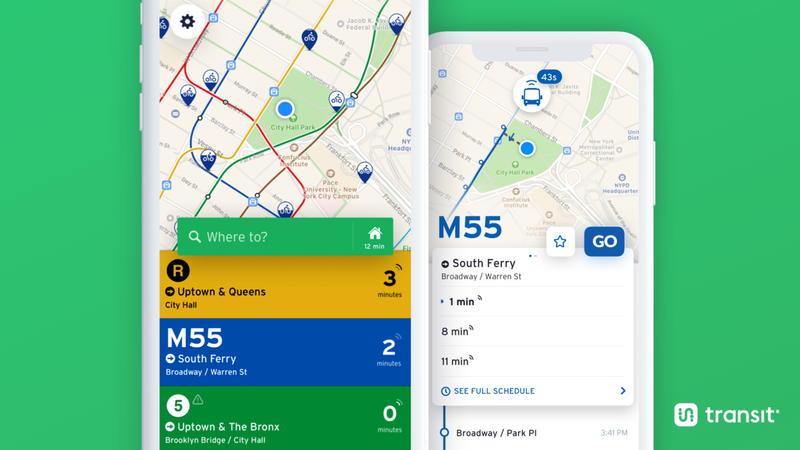 It allows users to make better transit decisions in more than 175 cities worldwide, and also enables integrated payments that allow users to book and pay for car share, ridehail, and bike share.